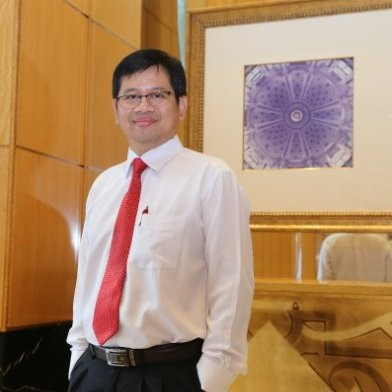 Aloysius Budi Santoso leads Corporate Human Capital Development at PT. Astra International Tbk ( Holding of Astra Group ) . His responsibilities also include serving as commissioner of PT. Sigap Prima Astrea and PT. Astra Digital International as well as on the supervisory board of Astra’s pension fund and Astra bina ilmu foundation (Astra manufacturing polytechnic). He completed a post-graduate programme in coaching in 2014 at Edinburg napier University UK and followed Executive education in Standford Graduate School of Business and INSEAD.